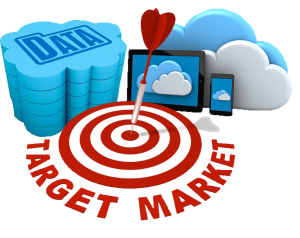 Choose your customers and reach them in the right way with target digital marketing. It's simple to broadcast ads to everyone, but everyone is not your customer as a result you end up spending more. Target digital marketing reaches only to those who are genuinely interested and have a higher probability of responding to your offers. It helps your business to get a higher return on investment by attracting new customers and drive more sales.